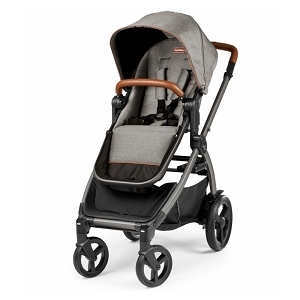 Agio Z4 Car Seat Adapter for Nuna, Maxi Cosi, Cybex | Shop Stroller Accessories at SugarBabies! 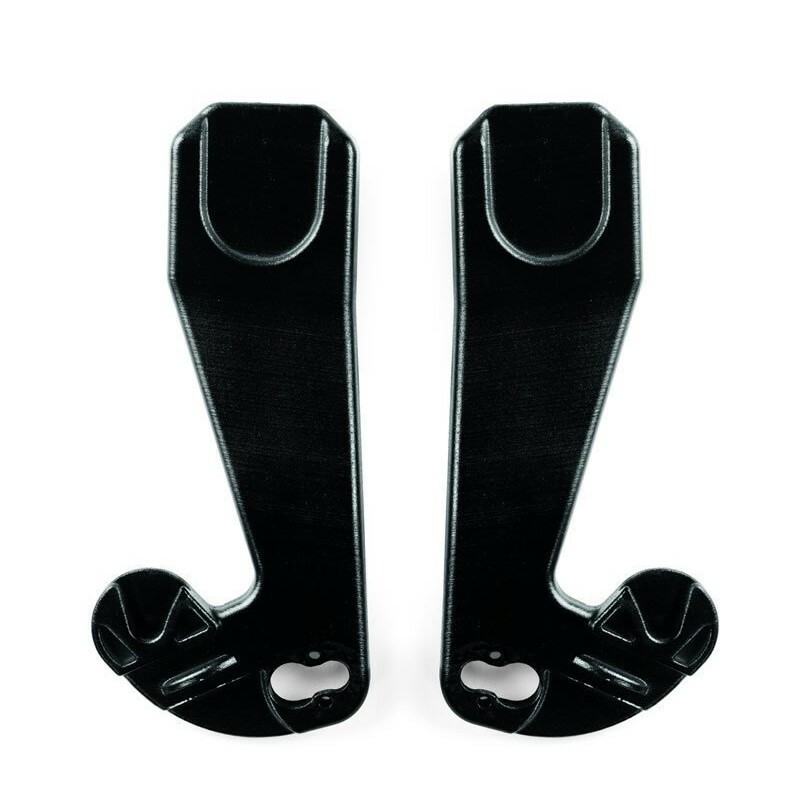 The Agio Baby Z4 Stroller Car Seat Adapter is compatible with the Nuna, Maxi Cosi and Cybex infant car seats. 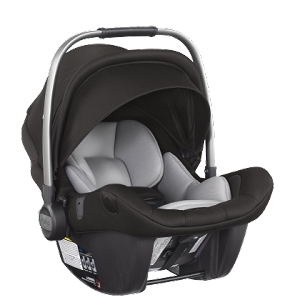 The Z4 Car Seat Adapter transforms your Z4 Stroller into an Agio Baby Travel System using your favorite infant car seat. 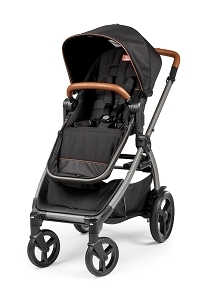 The Z4 Stroller Car Seat Adapter is also compatible with the Peg Perego YPSi Stroller.